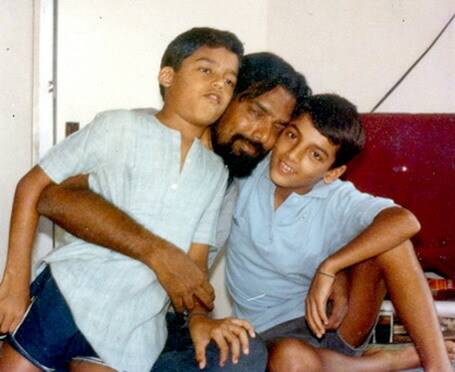 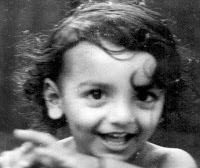 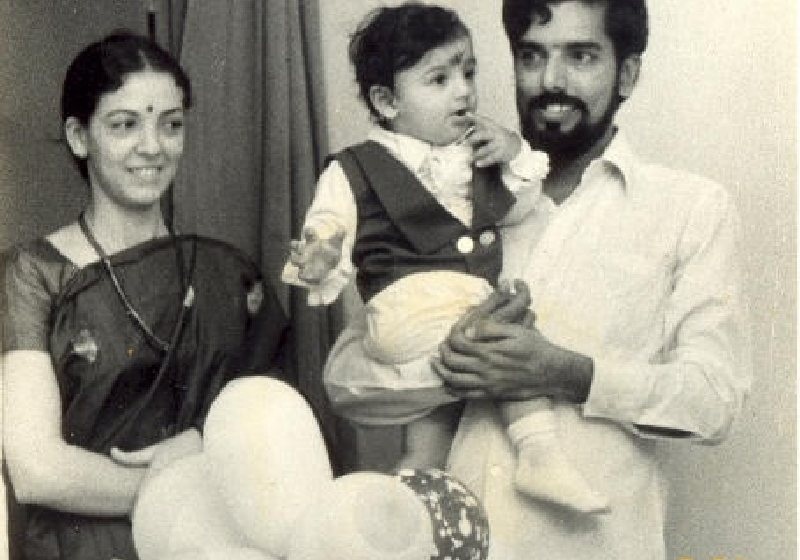 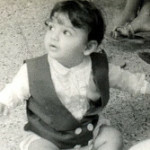 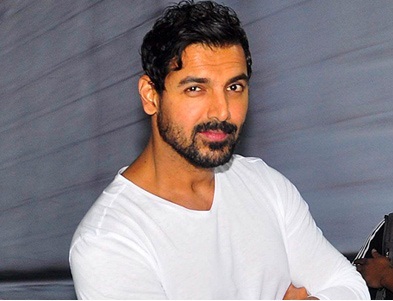 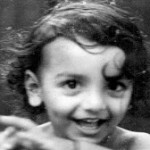 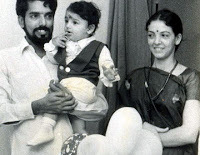 John Abraham was born on 17th Dec 1972 in Kochi, India. 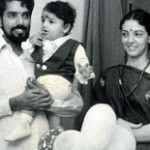 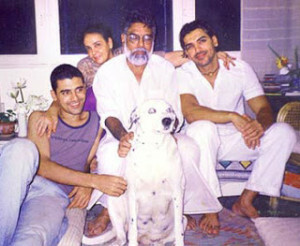 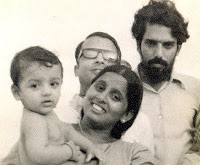 His father Abraham John is an architect and his mother Firoza Irani is a home maker. 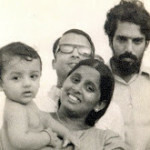 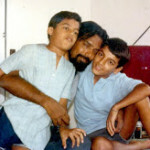 He has a sister named Susy Mathew and brother named Alan Abraham who is an architect. He attended Bombay Scottish School and was a captain of his school soccer team. 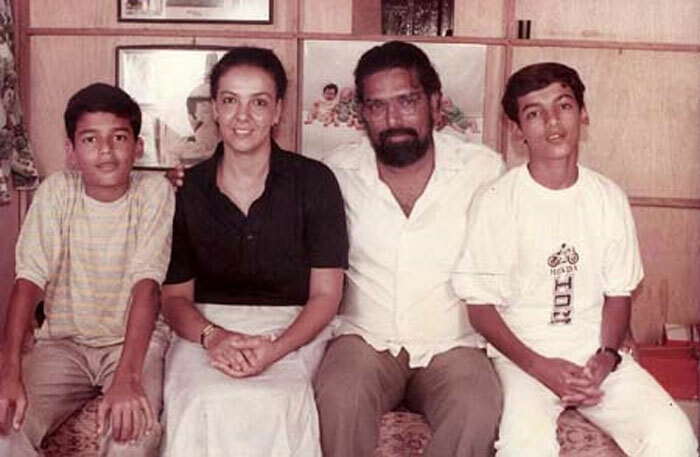 Later he attended Jai Hind College and did a degree in economics. 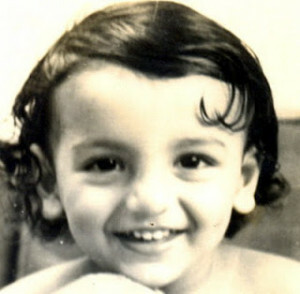 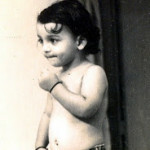 Later he started his modelling career and ended in Bollywood films.